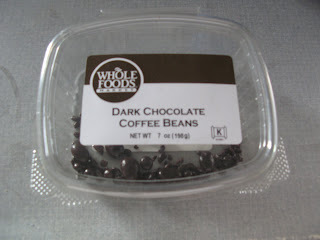 I discovered these little gems when we went on our Whole Foods tour over Spring Break. 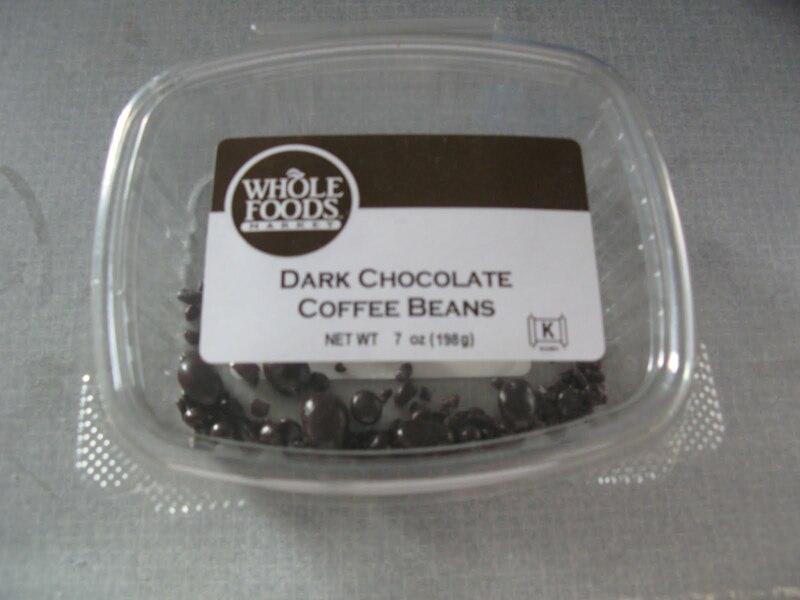 I’ve always loved chocolate-covered coffee beans (I’ll eat just about ANYTHING if it’s covered in chocolate), so I grabbed a 7-ounce package of Dark Chocolate Coffee Beans at Whole Foods and love ‘em. The bonus is that the kids don’t like them, so I don’t have to even worry about hiding them. And I only need a few a day to almost replace my coffee habit. Forget Red Bull … these little babies give you a nice buzz! At $4 per package, it’s a steal! 1. Leave me a comment … if you have to be Anonymous, leave me your first name and email, please. 2. 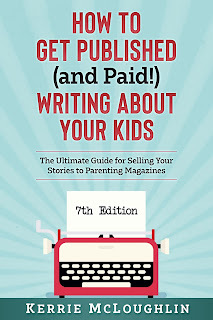 For a bonus entry, put a link on your blog telling about this giveaway and come back here to let me know you did it. 3. For another entry, sign up for an email subscription to my blog on the right-hand side of the screen. 4. For yet ANOTHER entry, become a Follower of my blog on the right-hand side of the screen. 5. For another shot at winning, follow me on Twitter (it doesn’t count if you already follow me) at mommykerrie. IMPORTANT: Don’t forget to leave me your e-mail address so I can contact you if you win. 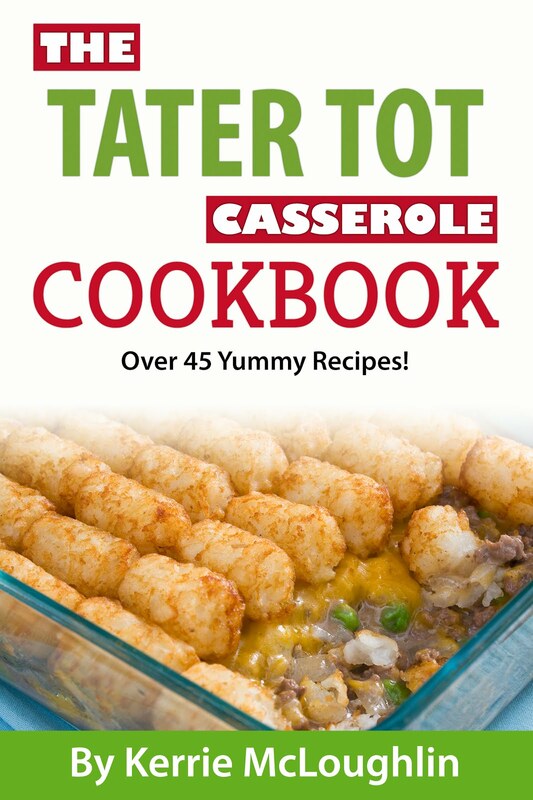 I’d leave it in this format so you don’t get Spam: mommykerrie at yahoo dot com.